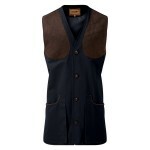 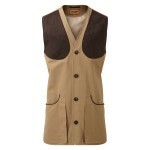 This vest is perfect for warmer days early on in the season or when shooting clays. 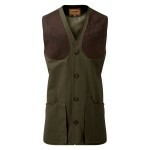 Large pockets make the perfect storage for cartridges and shoulder patches help provide some protecto for both left and right handed shooters. 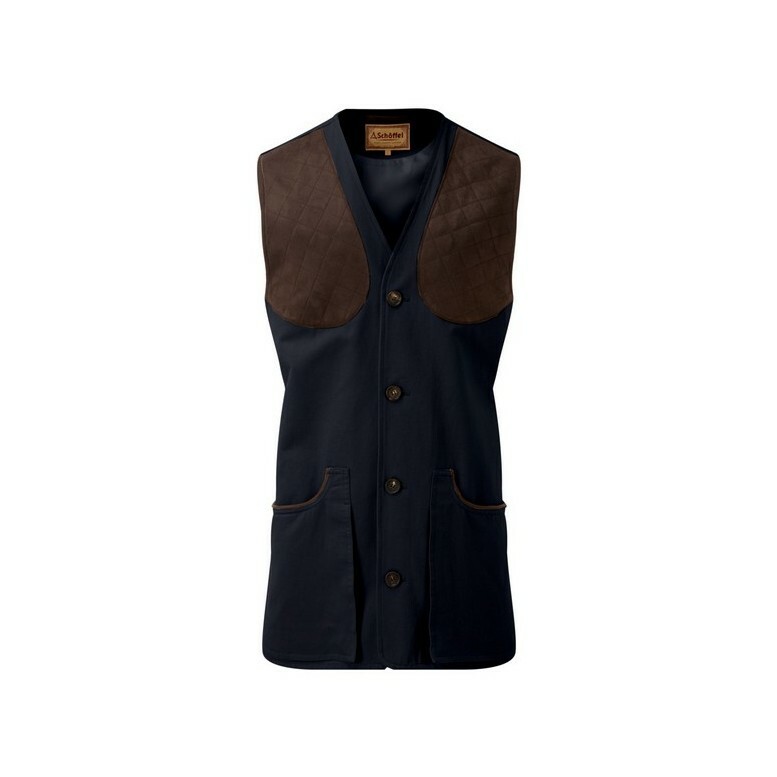 The four button closures are crafted from horn and alongside the faux suede shoulder patches add a luxurious touch to the vest.